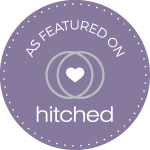 A blusher is the most effective product at enhancing your face quickly. As well as delivering a healthy flush in an instant, it adds subtle definition to the face and gives your skin a youthful appearance. When it comes to picking a blusher, you need to select the right texture for your skin. 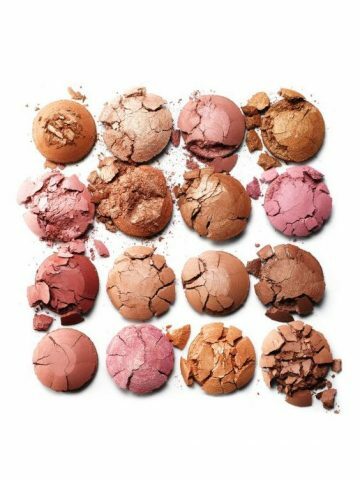 Generally, cream and gel texture blushers work best for drier skin tones, as powders tend to settle into lines which can look older. For normal or dry skins, cream blush gives a dewy healthy glow to the skin. If you go for powder, sweep blusher onto the apples of the cheeks with a brush and blend out towards the top of the ears with small circular movements. With cream textures, apply a small amount using your middle finger from apples of the cheeks blending outwards with gentle strokes. Blusher should give a fresh healthy colour to the skin and face, so it’s best to apply small amounts and add if necessary. Finding the right tone for your skin is important, and the poster above gives you a good idea of the different tones to pick for your colouring. 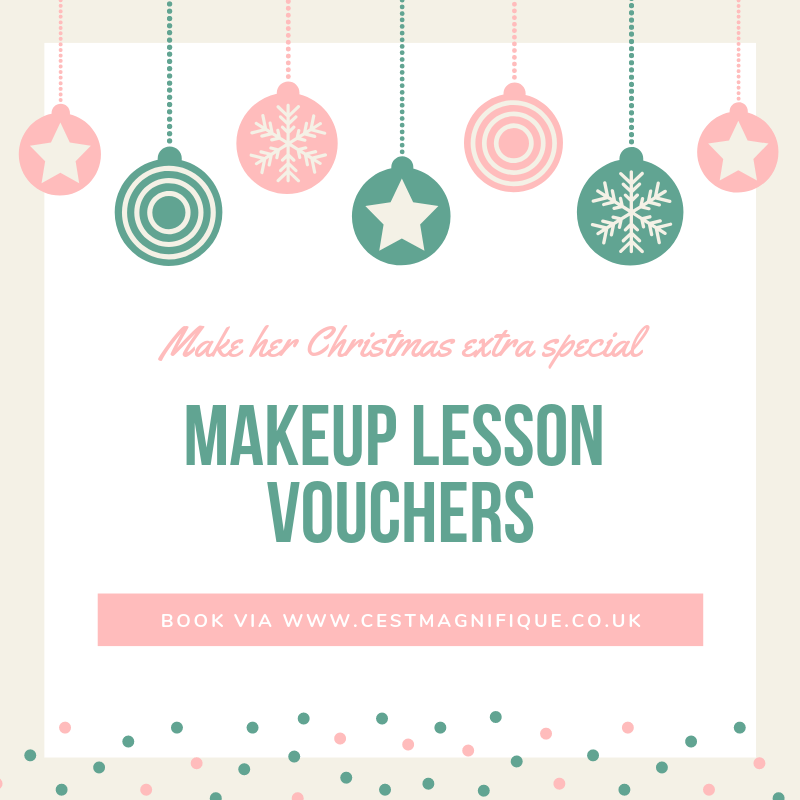 Makeup for one very special Lady! 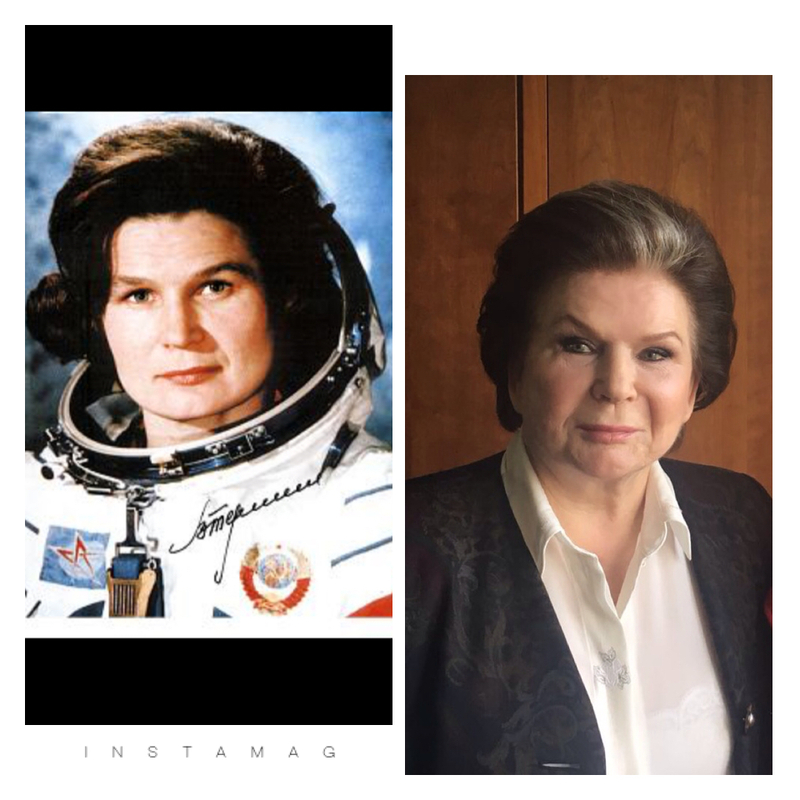 Last month I had the immense honour to do Makeup for Valentina Tereshkova, The first woman to ever go into space!! Valentina recently celebrated her 80th Birthday and was on a visit to London from Moscow to attend various events. She was an absolute pleasure to work with and I did an elegant makeup to suit her style. It was so exciting to work with such a legend.. I was flying high 🙂 for a few days from this meeting. What an honour it has been to work with the Amazing Elkie Brooks. Elkie is one of those true artist with a singing career spanning 4 decades. She has an incredible, rich voice and I also had the pleasure to watch her live in London a couple of years ago. We worked together for the first time a few years back, when we shot her album and book cover. This photo is one taken on that day. We had a lot of fun on this shoot! Elkie is lovely and full of wonderful stories. We then had the the opportunity to work together again last year and we once more had a wonderful time together! ‘I met Stephanie on a photoshoot with my dear friend Christophe Cohen, whom I have known for many years and who has taken some amazing photos of me. I look forward to see her live again in April this year. I love doing makeup and meeting truly wonderful artists and people of all walks of life. One of the easiest way to wear bright colours on the eyes is to use them as a soft liner for defining the top lashline. Using a small brush, apply your eyeshadow colour along your top lashline. The eyeshadow will give a much softer finish than a wet eyeliner and can just highlight your eyes, without the need to use colour all over the lid. If you want a slightly stronger finish, apply eye pencil first along the top lashline. Then apply your coloured eyeshadow on top, it will make the colour more intense and stand out more. Great for achieving a stronger or evening make-up look. Are you passionate about makeup? Do you want to be a makeup artist and make it your full time career? First of all, you need to have an artistic flair. Maybe you are good at drawing and have an interest in the Arts?This will help you greatly, as working on faces is like painting on a live canvas. This is important as each has different techniques, uses different products etc..
For instance, if you work in the Theatre, the makeup is very heavy and you must be trained in wigs. For TV & Film, you will be trained to do cuts and bruises, period makeup etc.. You can also specialise in the more advanced special effects. As you can see, each area of the makeup industry is very different in its approach and you need to decide which one you want to work in. Once you have decided, check which courses are available and enrol. Courses are all different in length of time and pricing so you must look around and do some research until you find what you want. Once you have had some training, the best way to get your foot in the door is by assisting an established make-up artist. Again, you must research who are the best artists in Fashion, TV, Film etc..and contact them. Send your CV, call or email them. You will find that this is a very competitive industry and there are a lot of new makeup artist trying to break in the business too but don’t let that put you off, you need to have determination and keep contacting professionals. In TV and Film, there are hundreds of opportunites to work on short films with film students, which is an excellent way to get experience and make contacts. If you are trying to make it in Fashion, assisting is again one of the best way to start. You will learn so much just by watching a professional team at work on a photoshoot or a show. You can contact makeup agencies as they will keep your details and will call you when an assistant is needed. 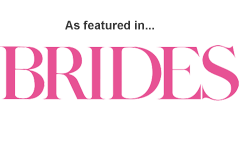 Contact them in advance of Fashion Week as this is when they need assistants for the shows. You must also build a portfolio by teaming with photographers and doing test shoots with models. Your book must show your skills with various styles and makeup. 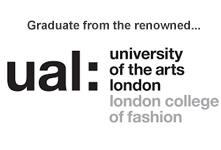 You can contact photographers through photography schools as they will be building their portfolio too. You can also find new graduates and professional photographers who are looking to test on the internet. I would also highly recommend training in Hair as this will open so many other doors. Often, the makeup artist will be required to do the hairstyling on a shoot, on TV, in films etc.. so this is essential as you will get more work if you do. You can also assist a hairstylist on photoshoots, it is the best way to learn. I would also recommend that you do a short course in manicures as you will be required to paint nails on most jobs and doing it well is a craft worth knowing. Most of all, you need practice, practice, practice! Do your friends make up and keep photos of your work. Take a course, contact photographers, agencies, artists and get work experience by assisting on photoshoots, shows etc..
You need passion, enthusiasm and talent.. best of luck to all !